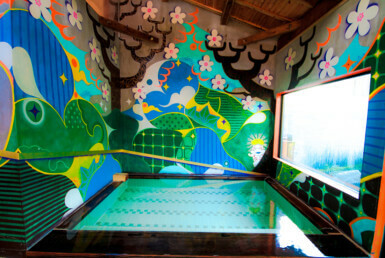 It is a spectacular pure open-air bath which is managed by the Hot Spring Town of Higashiizu-cho · Hokkawa Hot Spring Tourism Association. 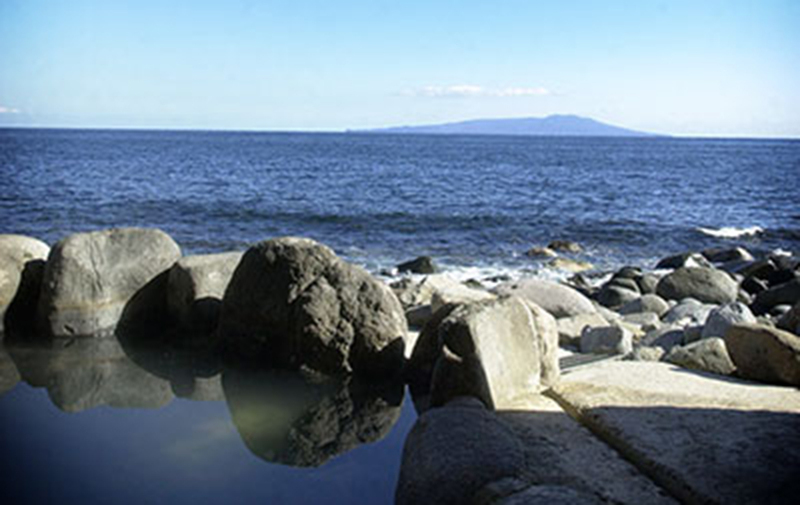 Hot spring fans visit from all over the country because they can enjoy an open hot bath while looking at the majestic Pacific Ocean. 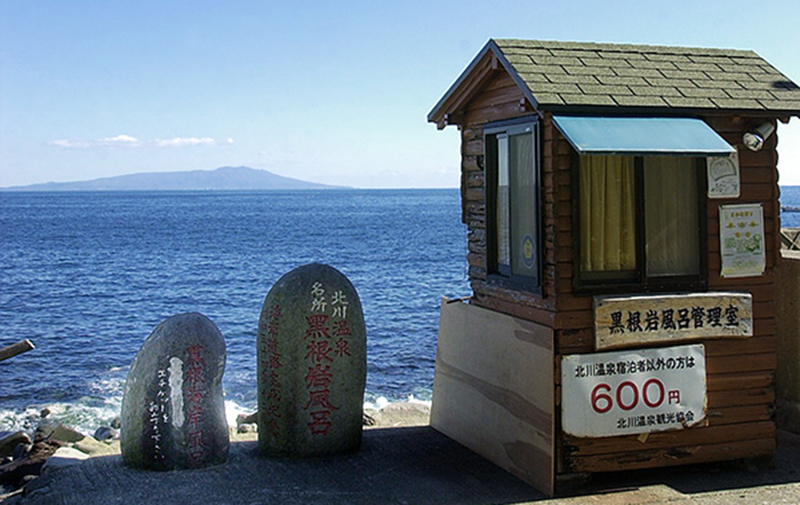 The open-air bath protruding in the ocean is at sea level. There is nothing to block the vision, so visitors can see the ocean by the line of the horizon when they get to the bathtub. 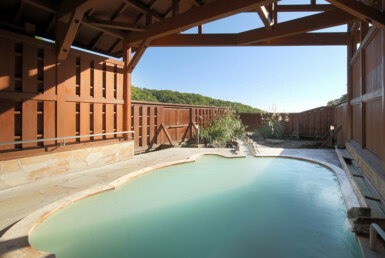 There are three baths in the outdoor bath, two rock baths for men and one circular bath for women. Since 19:00-21:00 is the ladies special time, this time zone is a chance for women who want to enter the rock baths! In addition, visitors can not wash their body and hair with soap. Please take a bath after having enough hot water poured over the body. People who are not used to the outdoor bath can wear a bath towel or bathing wear. 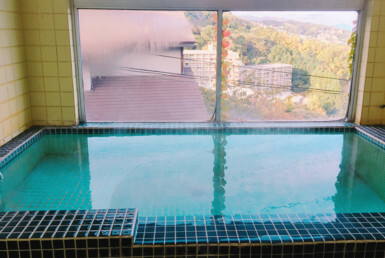 However, guests can not take a bath in swimsuits. 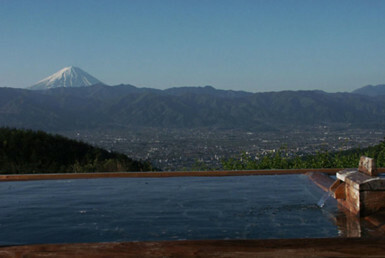 Bathing is free for guests staying in hotels and inns of Kitagawa Onsenkyo. They can also go out in Yukata! 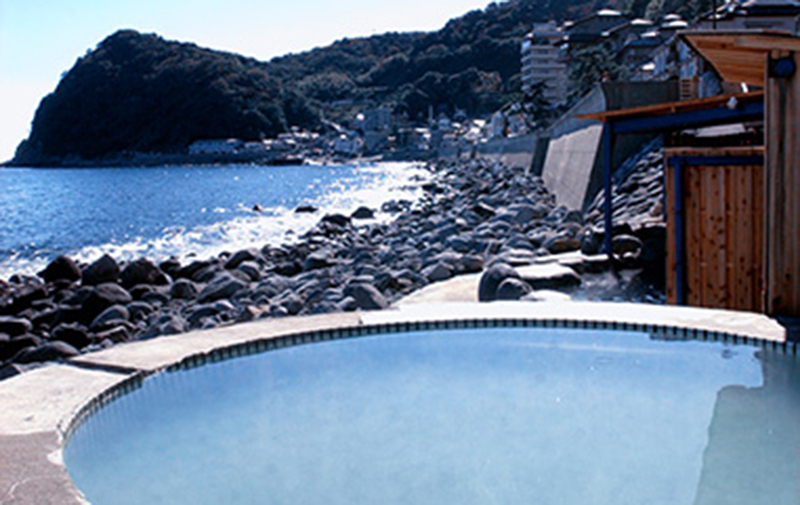 Enjoy a wonderful hot-spring experience while watching the ocean in the day and watching the starry sky in the evening. There is also an administrator at the entrance, so women can feel safe. 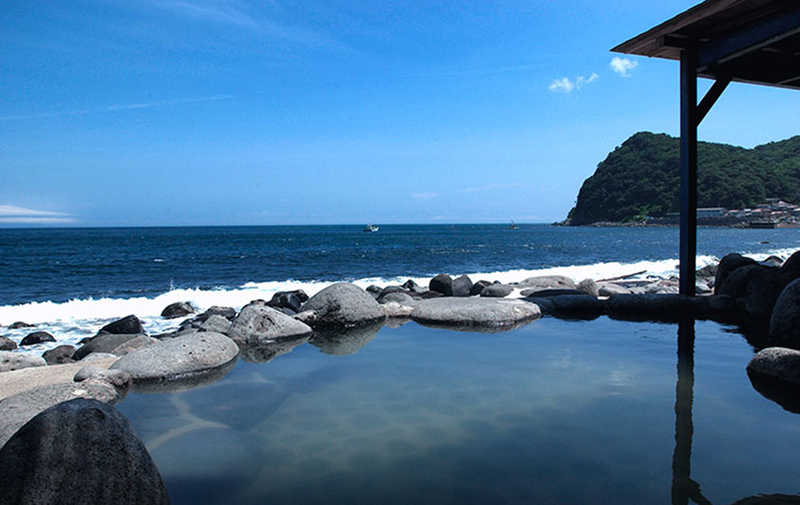 Relax in the natural hot springs while being blown by the sea breeze. 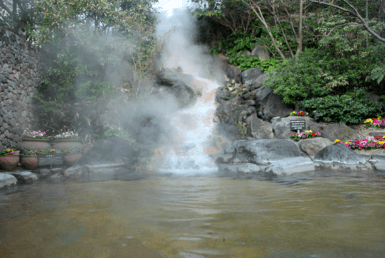 It is a hot spring that gives both energy and power!